Welcome to the Silk City. 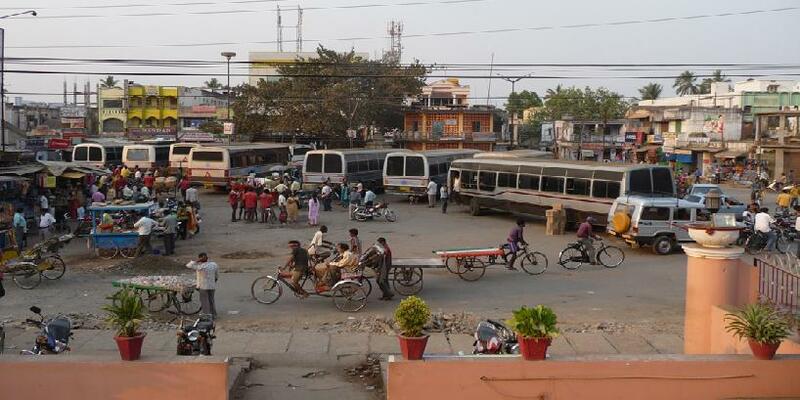 Berhampur, also known as Brahmapur, is one of ht eoldest cities in Orissa. 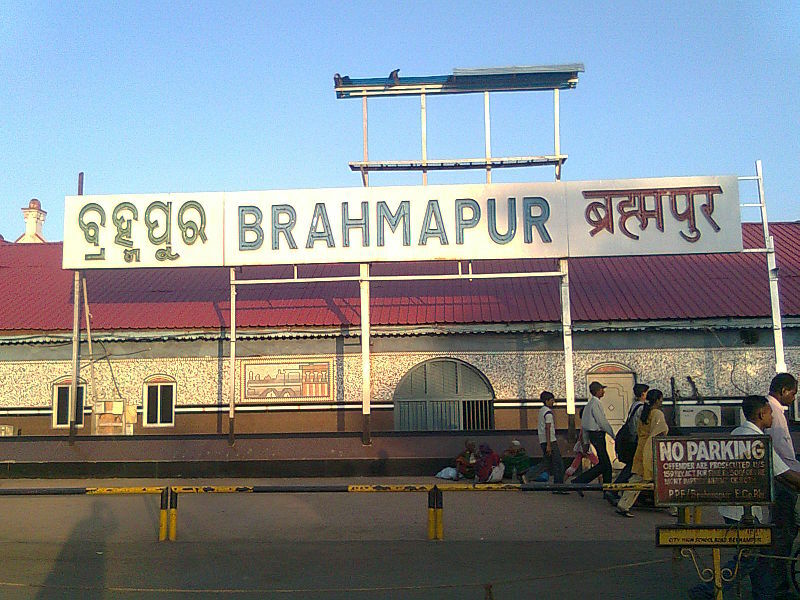 Brahmapur means ‘Home of Lord Bramha’. During ancient times, it was part of the territories ruled by Ashoka the Great. In more recent history, the British merged the city with the Madras Presidency. A Court was established here under the British Judicial System and consewuently, Berhampur rose to prominence. Today, this city of 7 lakh inhabitants is famous for its silk, its temples and its culture. Its intricately designed silk sarees called Berhampuri patto and handloom cloth are in heavy demand all over the country. Berhampur also happens to be a trading hub. A majority of the locals are engaged in medium and small scale businesses. Many software companies have set up their centres here and it is set to become the IT and ITES hub of Eastern India. It is the also a big market place for fruits especially mango. 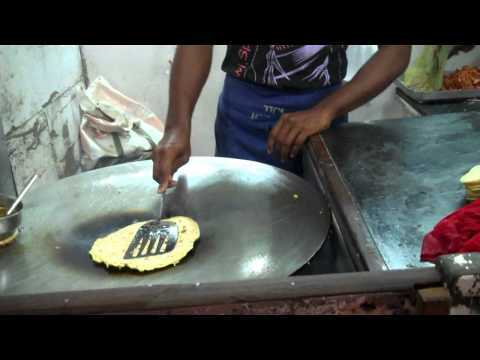 Owing to its proximity to Andhra Pradesh, the city has a mixed Oriya and Andhra culture. The people of Brahmapur celebrate all the major festivals of Orissa. Two festivals unique to the city, namely, Sharad Purnima And Thakurani Yatra are celebrated with great bigour and enthusiasm. On your visit, be sure to taste the delicious pappads and pickles here. 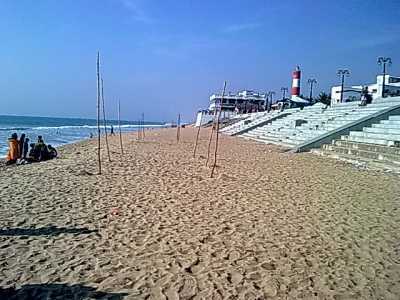 Gopalpur Beach - Located 16 kms from the city, this is a quaint seaside town. It was once a busy seaport, and the old crumbling walls and pillars of the jetty have surived to this day. Sun, sand and sea make this is a popular tourist destination. Taratarini Hill Shrine – This is one of the oldest pilgrimage places in Orissa. The temple is one of the four major Adi Shakti centers in India. Hordes of devotees visit the shrine around the year. Dhabaleswar – This is a quiet beach close to Gopalpur beach. It has facilities for surfing, sailing, and sun-bathing and is popular with water sport lovers. Dhabaleshwar Island and a sand-bleached Shiva temple are other attractions. Taptapani – 56 ksm away from Berhampur, this spot is famous for its hot springs. Nestled at about 1,800 feet, it has a beautoful temple called Kandimata Mandir, where the locals bathe in the spring before offering their daily prayers. Nayure lovers can also visit the deer park that is maintained by the forest department.